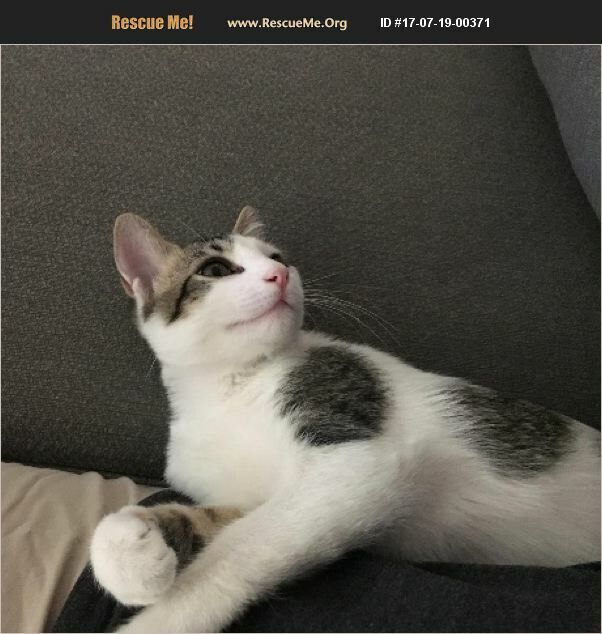 Arizona American Shorthair Rescue View other American Shorthairs for adoption. Alex is a rambunctious boy who loves to play. He is really a big sweetheart and will come to his name and loves to chase toys. Alex is still a kitten, but over all that training, so he knows what the litter is for, that only cat trees are for scratching and inside is where he wants to stay. Alex has grown up with dogs, cats, kids and birds, so he is well-rounded and ready for a forever home!